If a bicycle is stolen, even if it is recovered, it is almost impossible to find the owner. Until now. SAFE Bikes is a community collaboration to help reduce bike theft in San Francisco and support bike owners getting their bikes back in the event that their bike is stolen. We have created a bicycle registry to help you get your bike back and to prove that the bike is yours. If your bike is recovered, officers can look up your serial number or registration tag number to return the bike to you. SAFE Bikes also hosts educational workshops and provides valuable information to help you lower the likelihood of your bike getting stolen. Contact us at info@sfsafe.org or (415) 553-1984 to schedule a workshop, get materials, or find out more about volunteering and upcoming events! The following stores have supported the SAFE Bikes program - contact us or visit their stores to get more information! Our goals is to educate bicycle owners about effective locking techniques, deter bicycle theft, recover stolen bicycles and return them to their rightful owners. 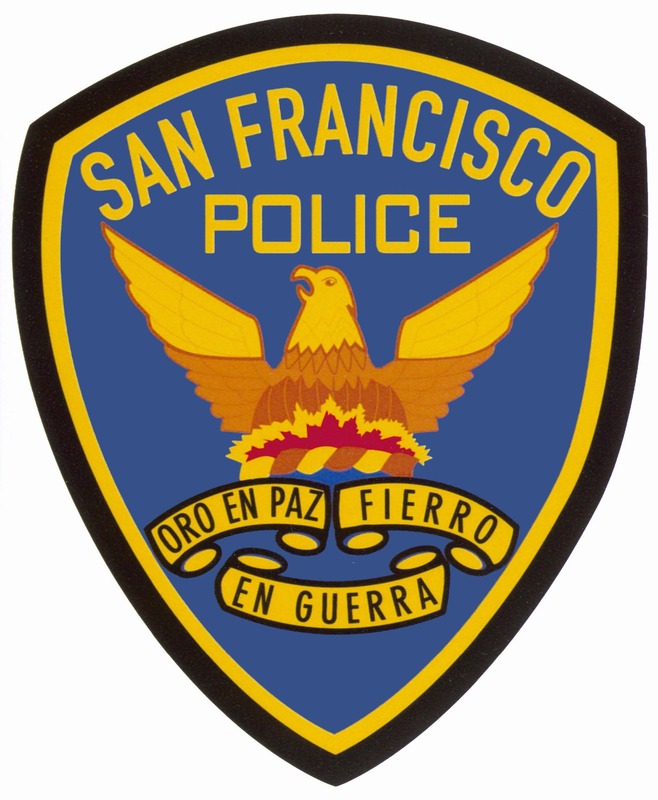 SAFE Bikes was developed by the Park Community Police Advisory Board (CPAB) and SAFE in cooperation with SFPD. Most information is disseminated by community members like you. We’re famous! Check out some of the great press this program has been getting. Please consider donating to this program so we can continue our efforts in reducing bike theft.